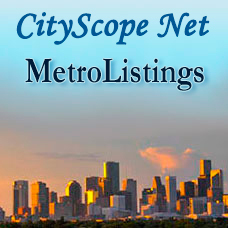 CityScope Net provides a Location Listing Service called MetroListings. 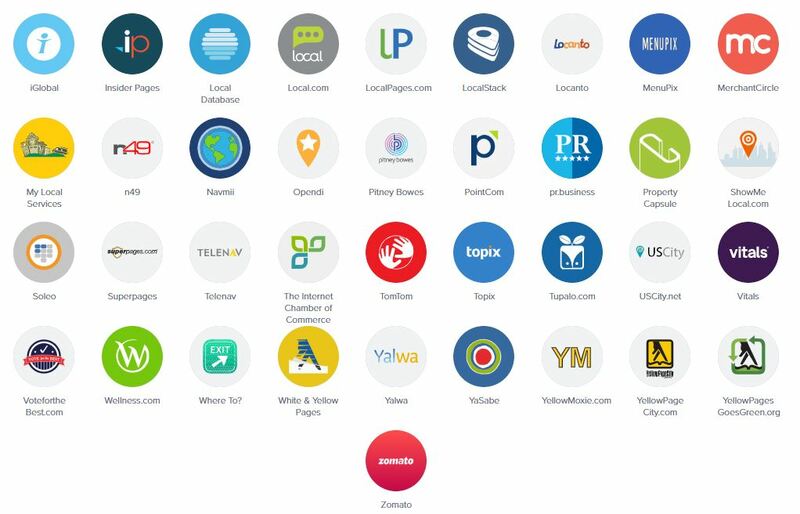 It includes over 70+ search engines, social media sites and directories that helps you leverage your business in location-based technologies for brand awareness and to drive foot traffic in your local stores. There are many benefits by having a Digital Knowledge Management system like MetroListings. The MetroListings includes Listings Sync, Review Monitoring, First Party Reviews to Customers, Analytics, Social Posting, Duplicate suppression for incorrect location addresses and information. You can create a Google My Business Listing, correctly list your Apple, Google, Bing and Mapquest Map locations, post to Social media accounts like Facebook, Instagram, and Twitter. MetroListings has a MatchLock service that locks data from being changed by listing database changes so you don't have to go into each account and change the same results manually over and over which can be costly in time and money. MetroListings will maximize your marketing in local searches for search engine optimization (SEO) and help increase your rankings. MetroListings keeps your company information consistent and correct online so people can contact you and find your correct location. MetroListings keeps clients and prospects up-to-date with your business socially and monitors your reviews so you can respond quickly. 1) The more places that your business is listed correctly, the greater the impact on your business SEO and ranking. 2) You don't always know where potential customers are searching, so you want to make sure you're listed everywhere to increase your chances of gaining their business. 3) Even smaller site directories are strong structured data sources that are valued by search engines and frequently appear in SERPs. 4) All your data in one place, changes can be made automatically to all your listings, add photos, menus, bios, events and more. The MetroListings Dashboard helps us manage your company's directory listings where we update and maintain your company's brand content for you. We help you with posting, wording, images, keywords, review monitoring and responding to reviews, analyzing the analytics to see where and how your listings are working for you. Changes are made regularly to keep your listings up-to-date. Reports and notifications can be emailed to you so you see how your brand is doing online. The backend has different selections based on your type of business. Examples: Restaurants can add Menus and Events, Retail businesses can add Products & Services, and Staff Bios. There is even a Healthcare Package available. 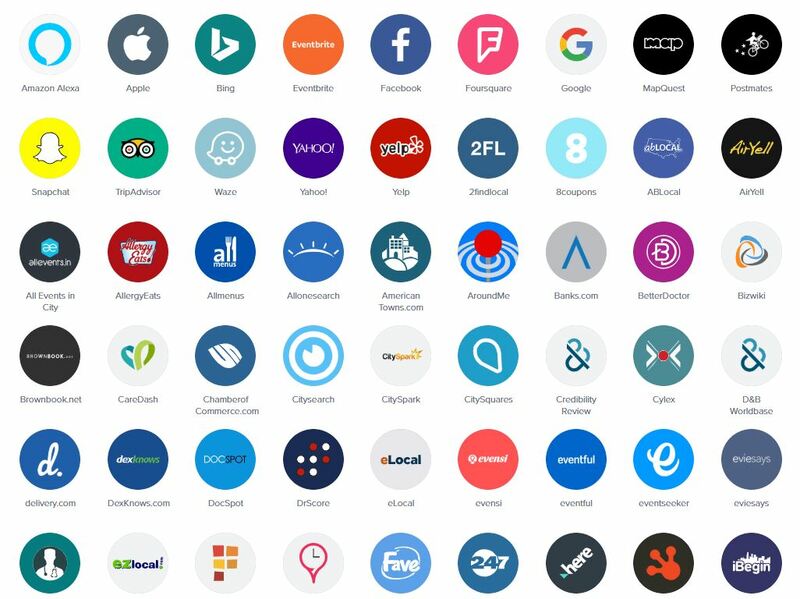 These added features will tie into your social media and directories so that you will see your Products & Services on most of the listings incuding Facebook side menu. You can also add multiple stores for a chain business and update all stores at once. See How Your Business is Listed, Scan Your Business? Discounts available for Prepayment of 6 and 12 months.